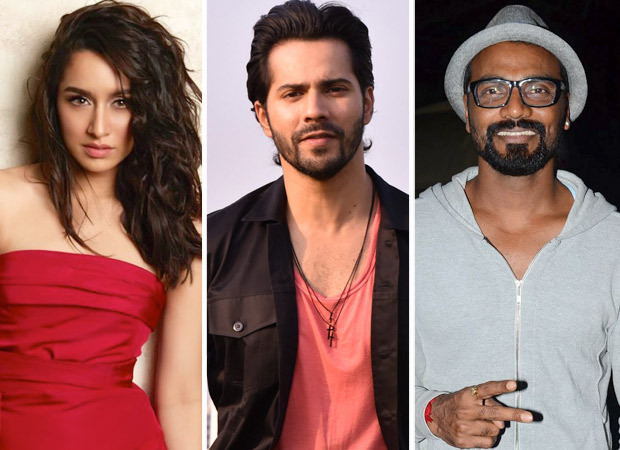 Just a couple of weeks ago, we were the first to tell you that Shraddha Kapoor had been roped in to feature in the Varun Dhawan starrer that is to be directed by Remo D’Souza. Later we also reported that Nora Fatehi would be joining the cast of the film. While at that time it was unclear what roles the two would be seen playing, we finally have details on Shraddha’s role in the film that is tentatively titled Street Dancer. After hearing this, we guess it makes sense since Street Dancer will see Varun Dhawan playing a Punjabi boy based in London, and it is here that his character will cross paths with that of Shraddha. Now all that remains are details on the story of the film and of course Nora Fatehi’s character. As for Street Dancer, the film which is being directed by Remo D’Souza is co-produced by Remo’s wife Lizelle along with Bhushan Kumar. Also it features dancers Shakti Mohan and Vartika Jha along with some international dancers. A brief schedule of a few scenes and a song will be shot in Punjab but the rest of the extensive part of the film will be filmed in UK. The team is expected to take off to foreign shores in the next couple of months whereas the Punjab schedule will kick off this month itself.